Purbrook and Widley Area Residents’ Association (PAWARA) evolved from Purbrook and Widley Environmental Stewards (PAWES) which was formed to oppose the construction of 5,000 new homes on land to the west of Waterlooville. 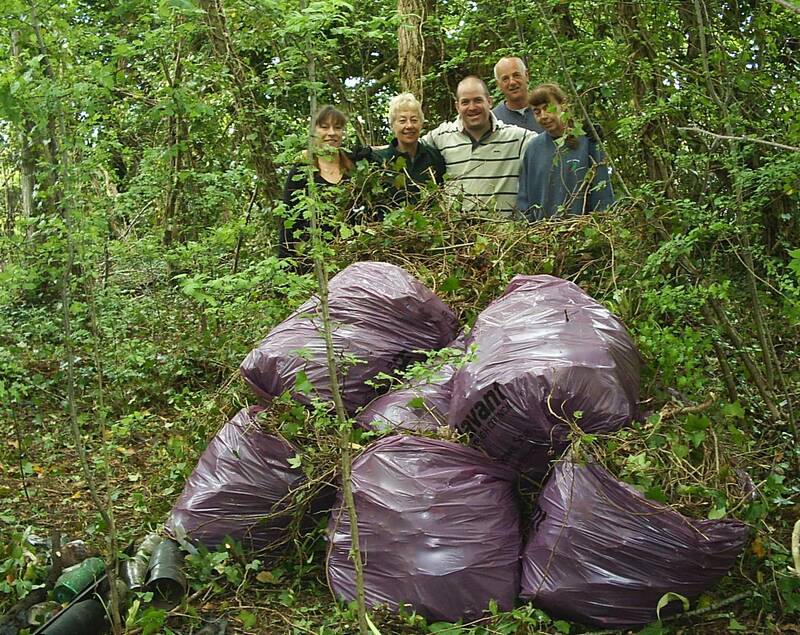 Some members of PAWARA wanted to be involved in practical conservation work in the Purbrook and Widley area and the Environment Group was created in 2005. • To promote practical conservation through volunteers for the benefit of the community and environment. • To educate the volunteers in the principles and practice of conservation. • To improve the visual appearance of the area using native English species. 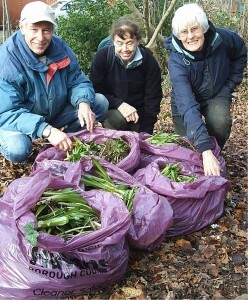 • To remove or control invasive species. 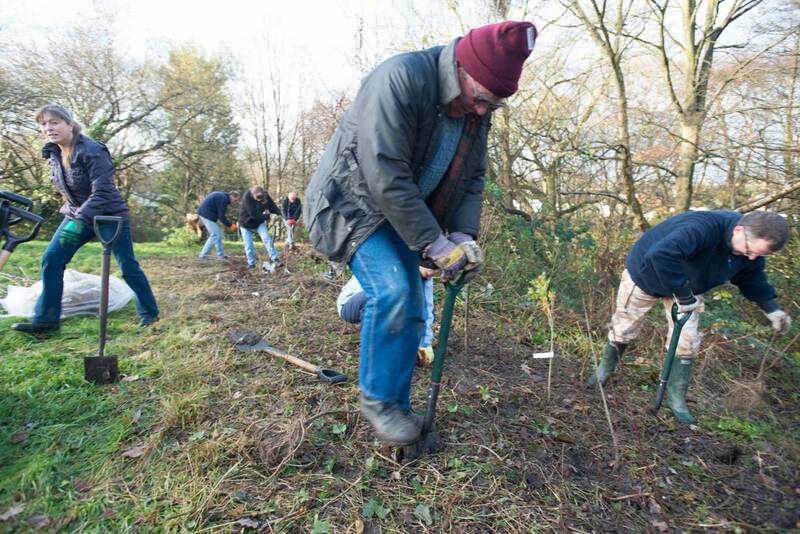 In December 2014 we planted fruiting hedges at Sandy Brow and The Bog with assistance from The Tree Council. 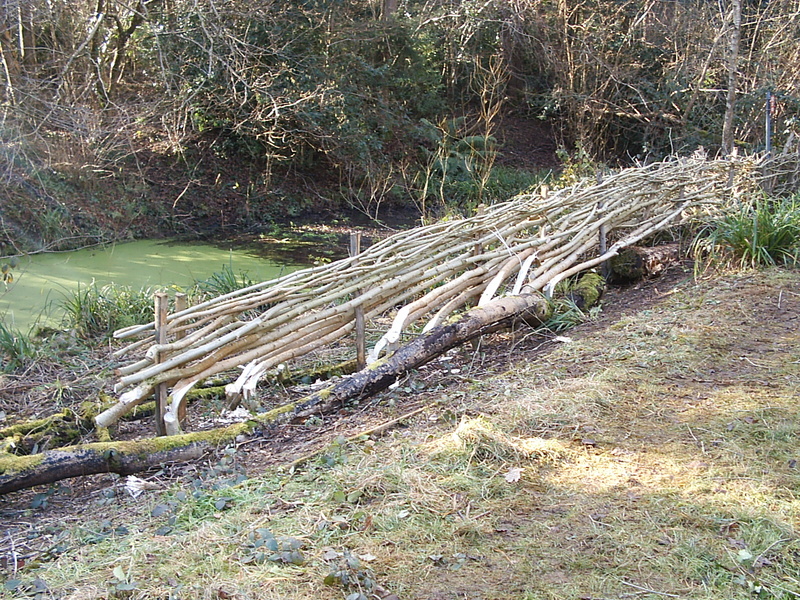 In January and February 2015 we laid a hedge in front of Woodsedge Pond to open up the view. In April 2015 we removed the remainder of Spanish bluebells from Sandy Dell and our intention is to replant with English bluebell bulbs. We have applied for a grant for bulbs from The Tree Council. In May 2015 we cleared some more ivy which was blanketing the ground in Marrelsmoor Coppice. 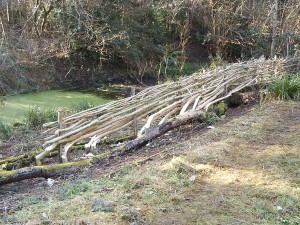 We have planted English bluebells here and we plan to add other woodland flowers in the clearings we have made. The site is added to regularly so please come back soon and see the latest updates.